Ibiza is mainly known as a party island, but in recent years it has developed its calmer side, with a world-class spa/luxury wellness scene. 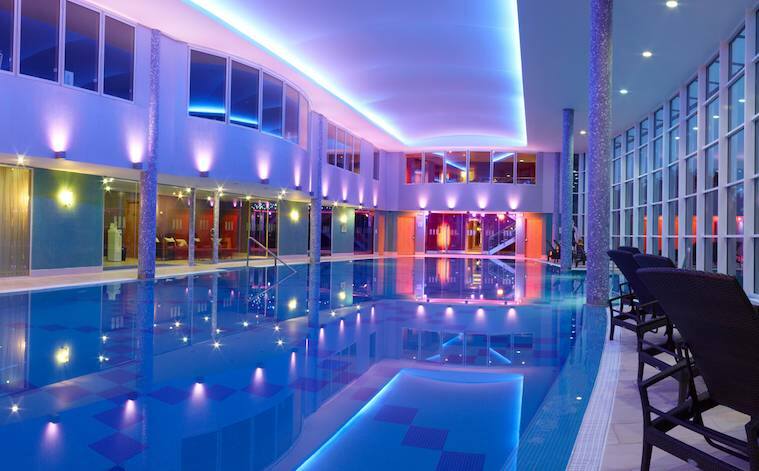 This is the place to go if you want to relax and rejuvenate after a weekend of partying. 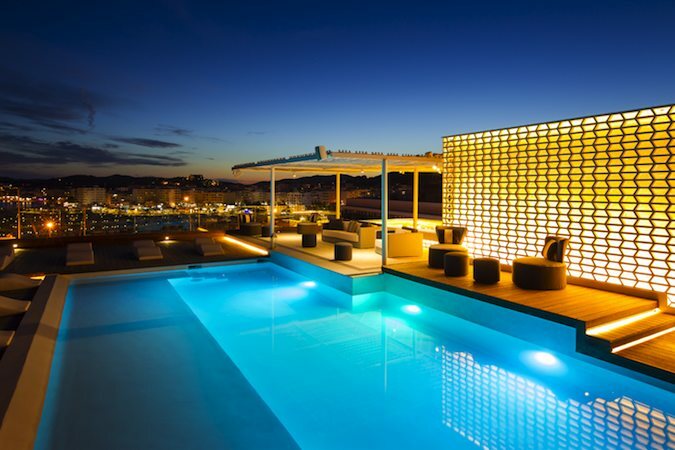 With its supermodel clientele, Ibiza is no stranger to luxury spas. 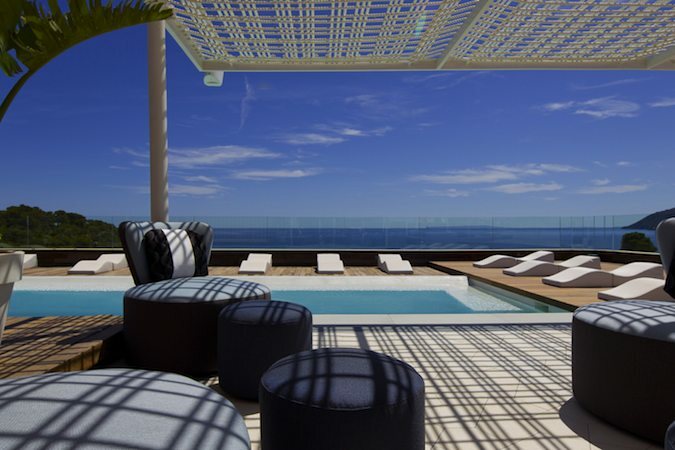 The Aguas de Ibiza Lifestyle and Spa is one of the island’s top spa destinations, offering high-end treatments and absolute privacy in an idyllic setting just outside the Old Town. La Posidonia at the Hacienda Na Xamena is another celebrity haunt, and boasts a cliff-side infinity pool with some of the best views on the island to enjoy during your spa break in Ibiza. 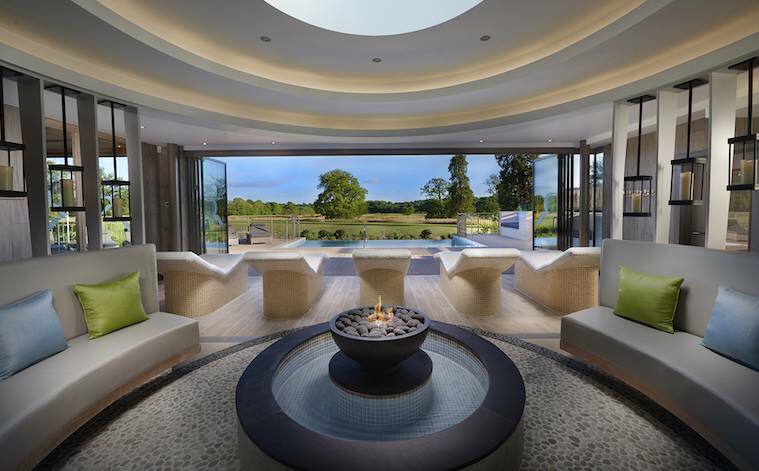 For a boutique spa experience, venture off the beaten track to find family-run spa resorts such as Es Cucons (which is set in the middle of an olive grove, and focuses on natural remedies and traditional massage therapies), and Cas Gasi (which offers bespoke wellness packages and a surprisingly long list of organic treatments). There is no shortage of unique spas on Ibiza island, so take your time, and experience as many as possible while you are there. While Ibiza Town is great for nights out, it isn’t exactly a peaceful oasis of calm. 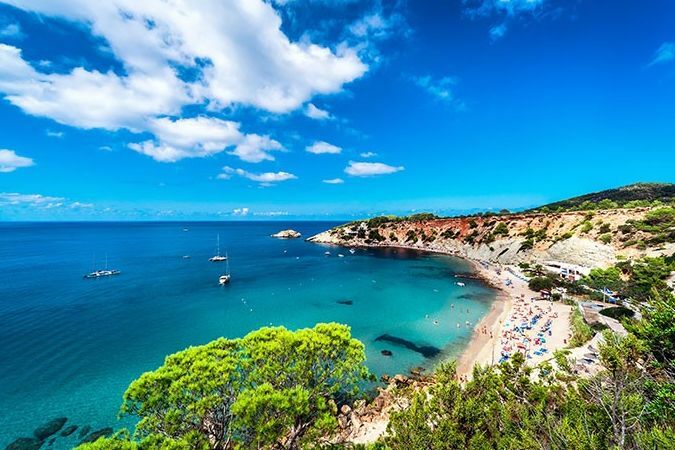 That is why most of the luxury villas and five star hotels are based near private little coves along the south west coast, in the medieval Old Town of Ibiza Town, or in more rural locations near Sant Antoni and Cala de Sant Vicent. 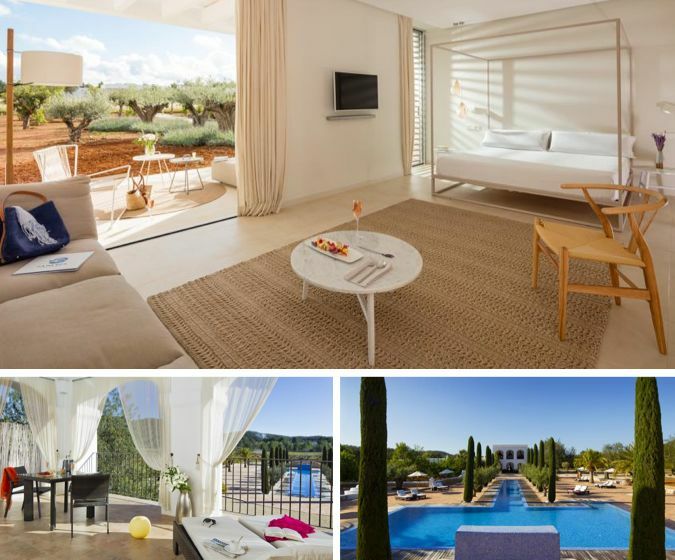 The Hacienda Na Xamena, Ca Na Xica, and Sirenis Seaview Country Club are some of the best spots on the island to enjoy a quiet break, while Ibiza Town is full of more affordable resorts and modern hotels. 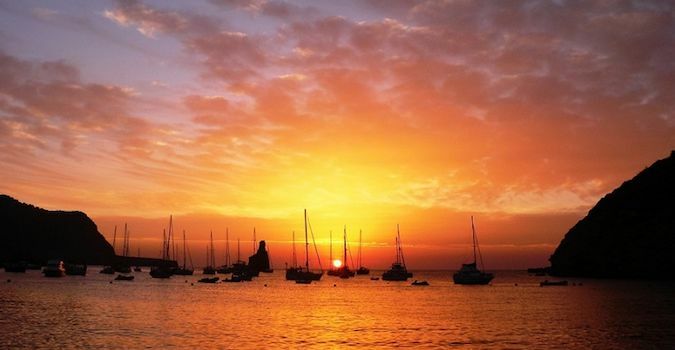 Ibiza’s reputation as a party island has been well earned. 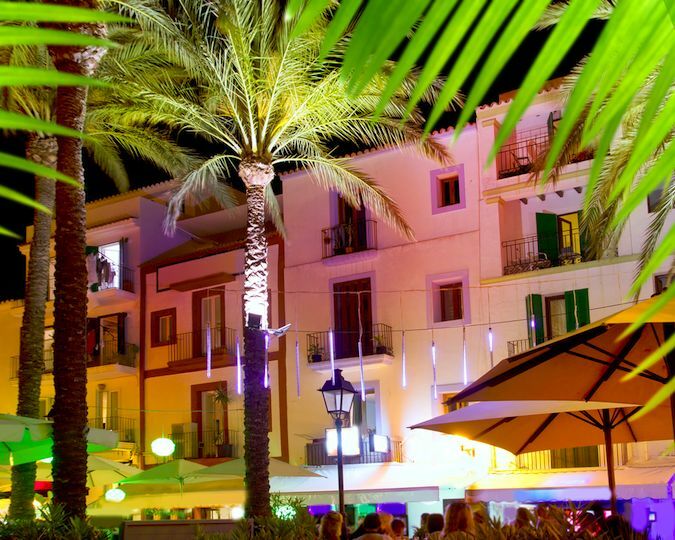 In Ibiza Town, you will discover legendary clubs such as Pacha and Space, while across the island at Sant Antoni, there is Amnesia and Eden. World-famous DJs flock to these clubs throughout the year, so the entry fees can be fairly high, and you will have to arrive early to avoid lengthy queues. 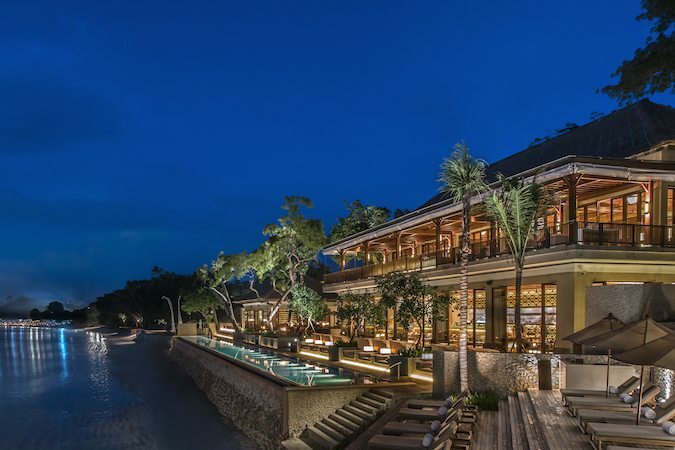 For a less intense clubbing experience, enjoy a high-end cocktail at the bohemian Café Mambo, or watch the sunset from the exclusive Nikki Beach Club. 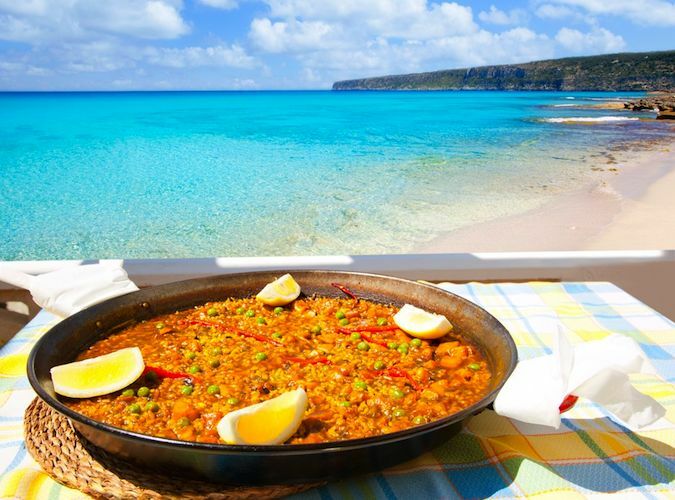 Ibiza is home to some amazing seafood restaurants, as well as Michelin-recommended restaurants such as Sa Brisa, Ca n’Alfredo and Mirador de Dalt Vila. The island is famous for Spanish classics such as paella and sofrit pages, and best enjoyed with a glass of local wine or refreshing sangria. 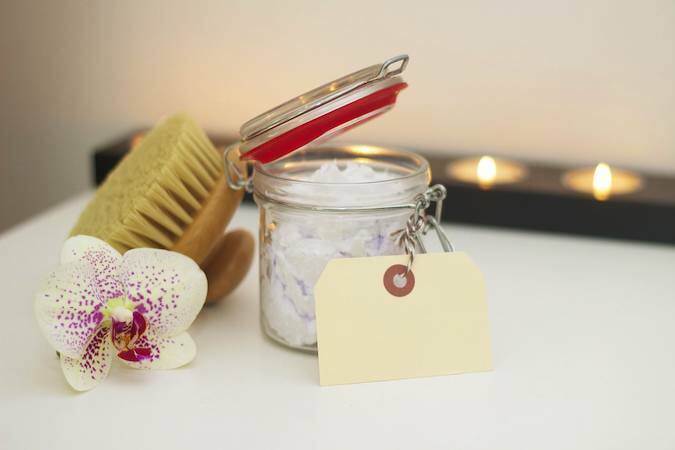 The perfect way to finish your Ibiza spa break!